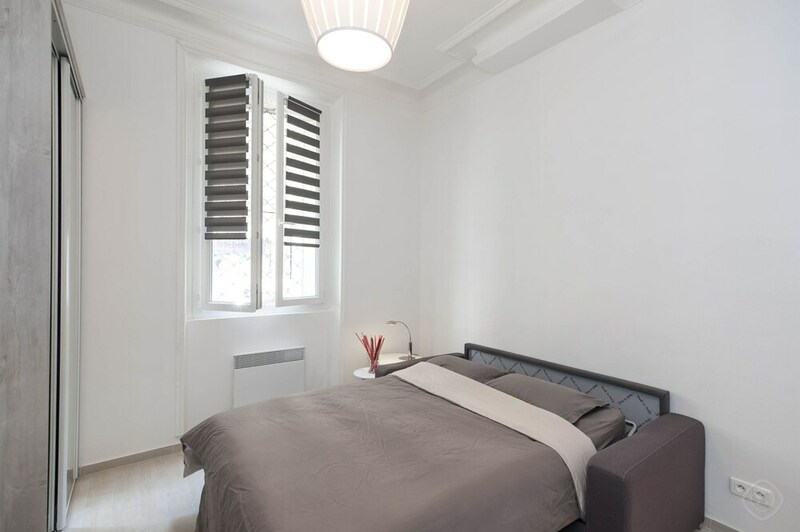 BP Apartments - Baudry Apartments offers accommodations throughout the area in Paris. Make yourself at home in one of the 11 individually decorated guestrooms, featuring kitchens. Complimentary wireless Internet access is available to keep you connected. This apartment offers discounted parking nearby.